I bought four of these speakers to replace the originals in my Advent Heritage that were starting to disintegrate, and they now sound terrific, as I remember them when new. Great way to bring these 20 year old speakers back to life again. Great speakers! It's nice hearing music from our Advents again. Thanks'! Speaker came in protective plastic frame. Very impressive. Well made product, installed easily. Performs great. Thank you. Acquiring these drivers allowed me to refurbish my 1980 AR-94 speakers to near their original conditions. The people from Simply Speakers were very helpful in all this process. Excellent service and shipping! You're a great company. 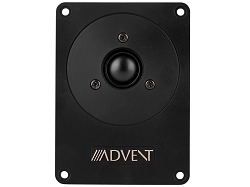 Q: I was wondering if I need to replace 1 speaker in my Advent Heritage towers, will the sound be the same as the original 3 woofers. Would I be better off replacing all 4 to get consistent sound or should I just re-do the rubber edge with one of your kits on the damaged speaker? Thanks for any help you can offer. A: We recommend refoaming the original woofer as opposed to replacing them. We also sell kit # ADV-FSK-8-4 to repair all four woofers. Thanks! 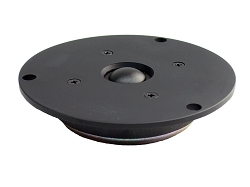 Q: DO YOU HAVE A REPLACEMENT FOR A 6 1/2" SPEAKER OR WILL THE W8028 FIT THIS OPENING? 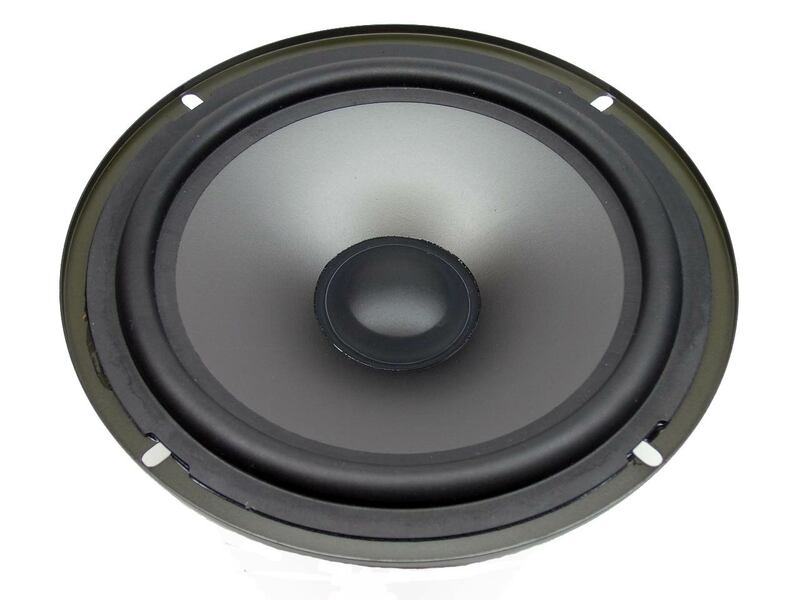 A: We recommend our replacement woofer # W-6028 for the 6.5" AR models. Q: What is the power rating for this speaker? RMS and Peak? A: 80 watts RMS, 120 watts peak. Q: Is this speaker 6 ohm? 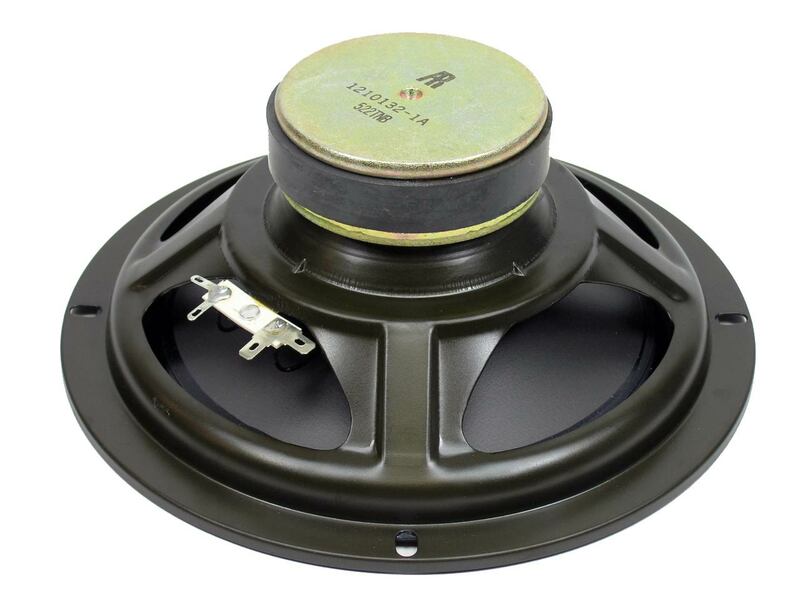 I'm looking for 8" 6 ohm replacement speaker to install in my advent cabinet. 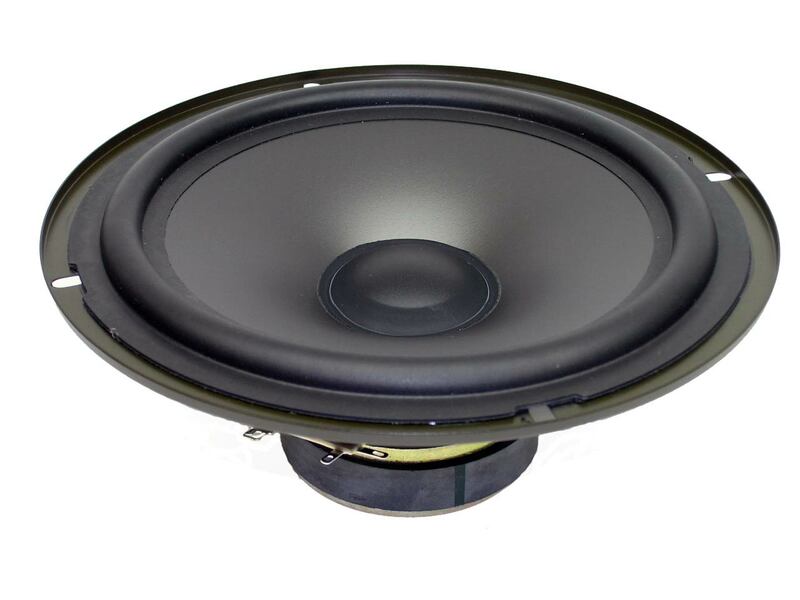 A: This speaker is rated 8 ohms, but has a DCR reading of 4.5 ohms. It is compatible as a 6 ohm replacement. Thanks! Acoustic Research: 4, 6, 7, 8, 8E, AR9 (midrange), 10, 15, 16, 17, AR-18, AR18, AR18B, 20, 20B, 25, 35, 90, 93, 94, 94X, 98, 162 (Spirit), 338, 400, 410, 1210072-1A, 200001-1, 200036, 200037-0, 200050-0, 12100371, 1210067, 1210067-0B, 1210072, 1210072, 1210097, 1210097-0B, 15G, 18, 18BXI, 22BX, 25BXI, 28S, 28LS, 35BX, 35T, 38B, 38LS, 38BXI, 4A, 4AX, 4X, 93Q, 94R, 94S, 94SX, 98LS, 9LS, 9LSI, Connoisseur 20, M6, MST-1, Powered Partner 850, Red Box II, Rock Partner, Studio Partner, Spirit 162, TSW-210, TSW210, TSW-410 (woofer), TSW410 (woofer), TSW-710, TSW710, TSW-910, TSW910, and many more!